Leadership is essential in our roles and it is different from management. However, in addition to leadership, we need to be able to grow a demand for the opportunities we have within our associations as a means of perpetuating our profession, and mentoring is a prime way of achieving this objective. The program will examine the critical leadership behaviors that need to be consistently displayed, and the impact of mentoring (internal and external) on elevating the profile of the profession. 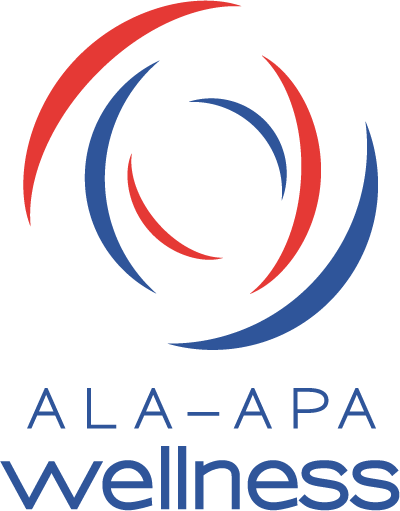 This program will highlight the difference in union and non-union support staff salaries found by the Department for Professional Employees, AFL-CIO using ALA-APA data. The program will also include a discussion of other salary-related topics such as the Employee Free Choice Act. The program will feature speakers from the American Federation of Teachers (AFT) and the American Federation of State, County and Municipal Employees (AFSCME). What Does Certification Have to Do With Me? Am I Missing Something? Voluntary certification through the Library Support Staff Certification Program (LSSCP) will redefine how you think about yourself by expanding your perspective and your skill sets beyond your immediate place in your library. The LSSCP program will address your current and future professional development needs and the service needs of your employers and communities by preparing you to better understand and participate in the broader issues that are affecting your work. This discussion will describe the program’s inspiration, development and progress. Throughout our conversation, you will be encouraged to begin thinking about whether this opportunity should be part of your professional goals. The winner of the Sirsi-Dynix – ALA-APA Award for Promoting Salaries will be honored at this breakfast. It is also an opportunity to network with colleagues who are interested in unions. Michael Torres will speak. Single-payer national health insurance is a system in which a single public or quasi-public agency organizes health financing, but delivery of care remains largely private. The U.S. health care system is outrageously expensive, yet inadequate, spending more than twice as much as the rest of the industrialized nations and leaving 47 million completely uninsured. This program will introduce the philosophy of Physicians for a National Health Program, which defines, researches and supports single-payer health insurance. Donna Cardillo, RN (www.dcardillo.com) is a nurse, career development “guru”, professional keynote speaker, author, consultant, and columnist. She knows that librarians, like nurses, don’t get the status and credibility they deserve, so she’ll tell us how to change that! Why do more and more Americans express dissatisfaction with their jobs while their work has become more intellectually challenging and less physically exhausting? Hear David Kusnet, author of Love the Work, Hate the Job, tell the stories of workers fighting less for better pay and benefits, and more for respect and a say in the future of their business. He will also address his argument that indiscriminate cost-cutting and the pursuit of short-term profits prevent the best workers from doing their best work.